The Newest Rant: Funko Friday--Funko's 12 Days of Christmas Starts Tomorrow! 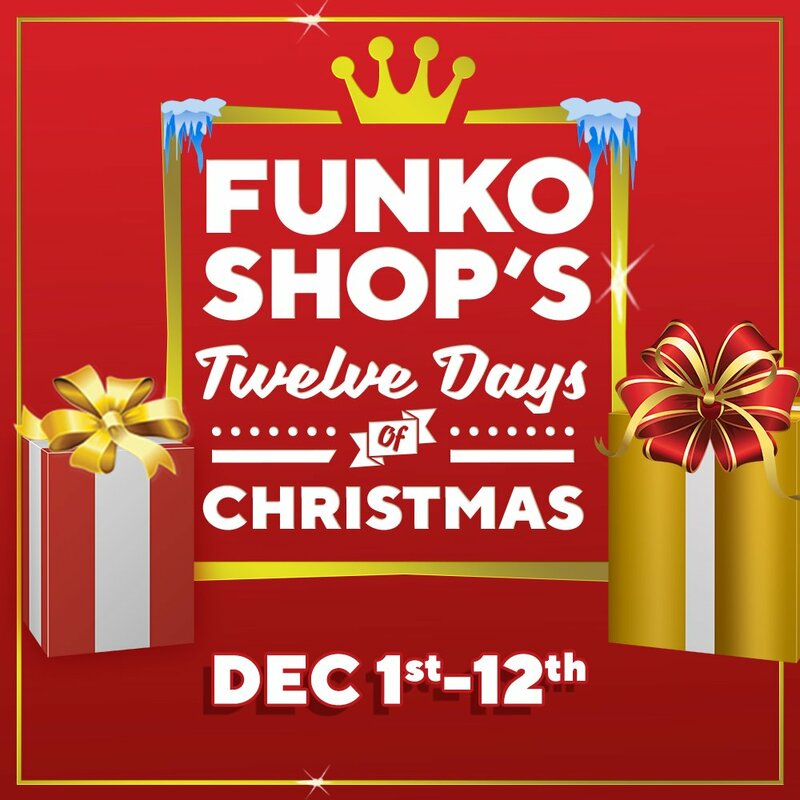 Funko Friday--Funko's 12 Days of Christmas Starts Tomorrow! Readers of the blog are well aware that I am a fan of Funko and their assorted products--especially Pops. 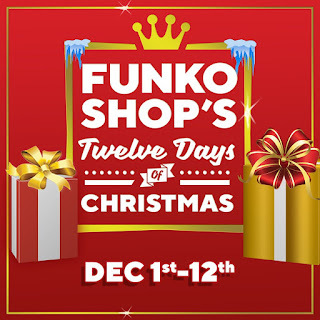 Therefore, I am excited for the start of Funko's big, "12 Days of Christmas Event," starting tomorrow, December 1st, and running all the way through the 12th. Each day there will be a unique item made by Funko--it could be a Pop, Dorbz, Rock Candy, shirt, cereal, or any other interesting thing they produce. They may have a special deal to pay in advance for everything that will be released (which may not be revealed until each item's day), but I myself will probably just check everyday to only buy the stuff I want/can afford. I'll be sure to keep an eye on the Funko, "Pop-up Shop," website and would encourage anyone potentially after the releases to do so as well!